Wordless Wednesday - My June Calendar Shot! How adorable are your girls! 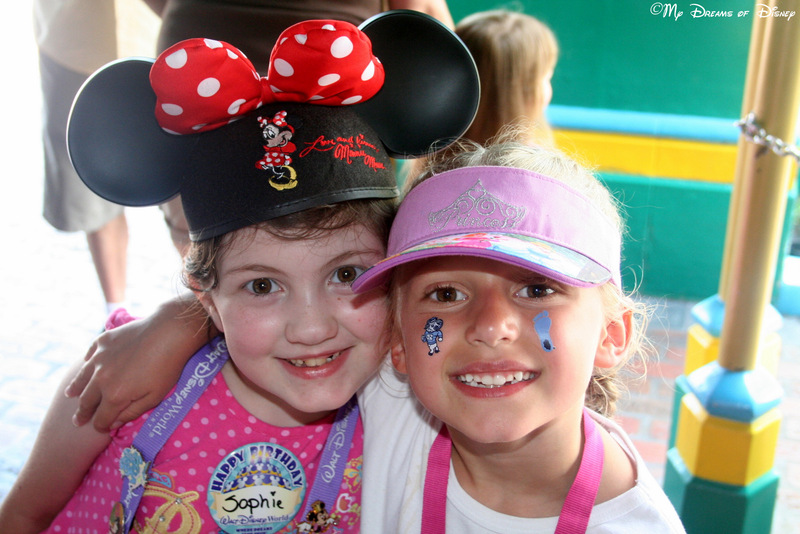 Talk about smiles that could melt the heart! Thanks so much for sharing! Thanks Gale! Sophie and Riley are 4 months apart in age, and have been best friends since the day they were born! So cute! I wish they still had characters there. I love the costumes. Thanks Melissa! I miss the characters there also, they were perfect in their period clothing! Love see Sophie photos. 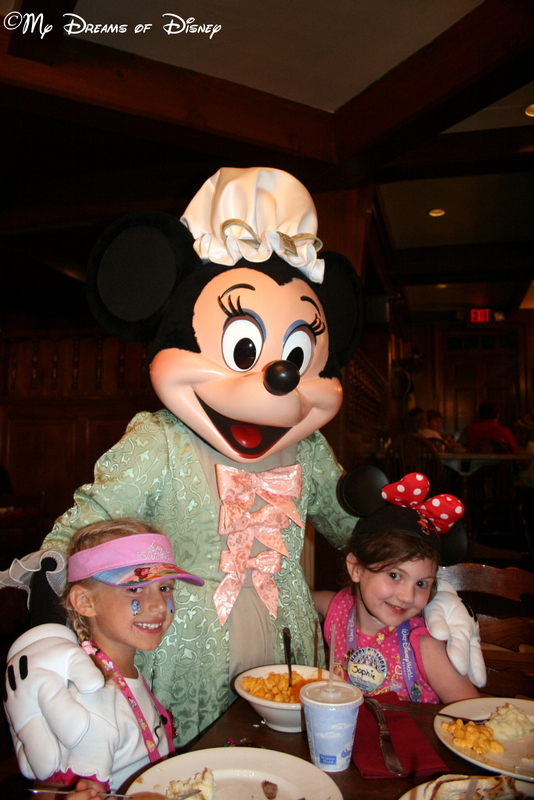 And we missed seeing the characters at Liberty Tree Tavern so thanks for sharing yours. Sweet photos Mike, the girls look so happy! Thanks, Suz! That was a fun day for them, we are overdue on getting them together at Disney World! The pics are great!!! Such cuties!! Such sweet pics that capture sweet memories! Great pictures! I love the one with Minnie! Very cute! Happy Birthday, Sophie! Previous Post: 16 Days til Disneyland – Cozy Cone Motel! Next Post: 15 Days til Disneyland – Radiator Springs Curios!